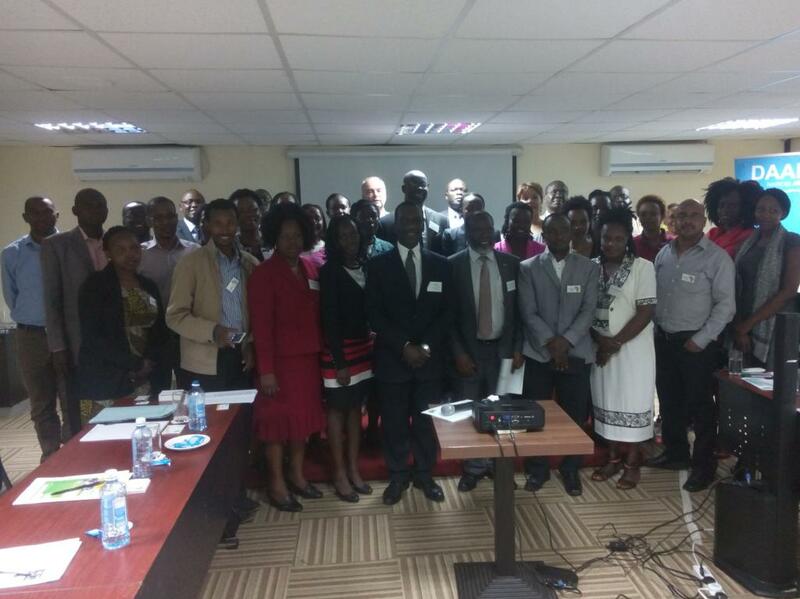 The Workshop was organized by senior fellows of the East African Chapter. High-profile guest speakers discussed the role of governance in the post-2015 development framework. 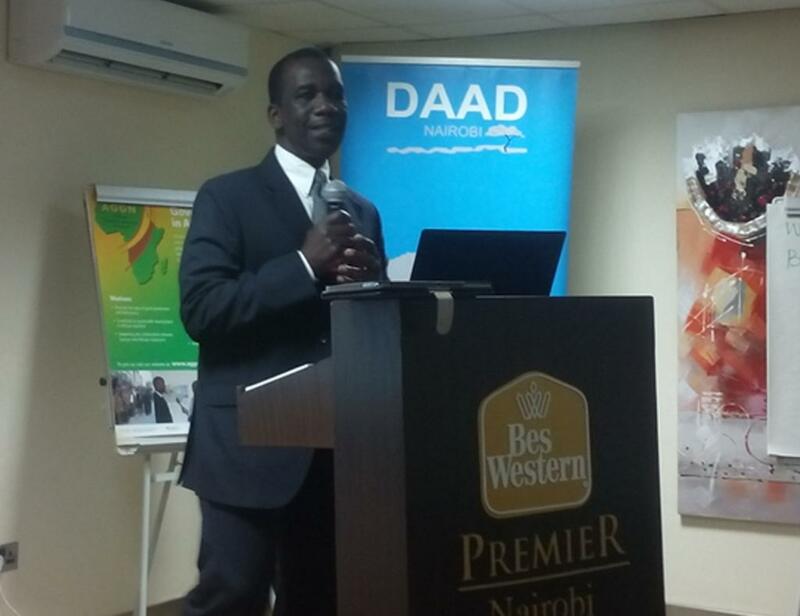 The meeting was also attended by 20 Kenyan DAAD alumni, which offered valuable networking opportunities. 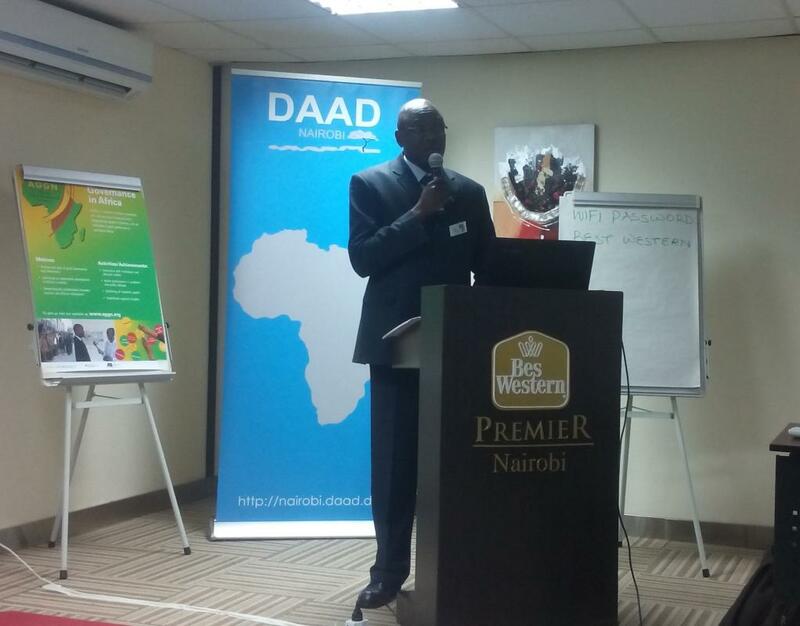 It also provided a platform for fellows to exchange ideas about future projects of the East African Chapter.